Save £100! Five-star Q Acoustics speakers now down to £99 | What Hi-Fi? 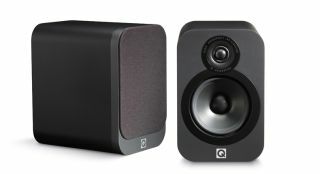 We've spotted a serious deal on an Award-winning pair of Q Acoustics speakers.